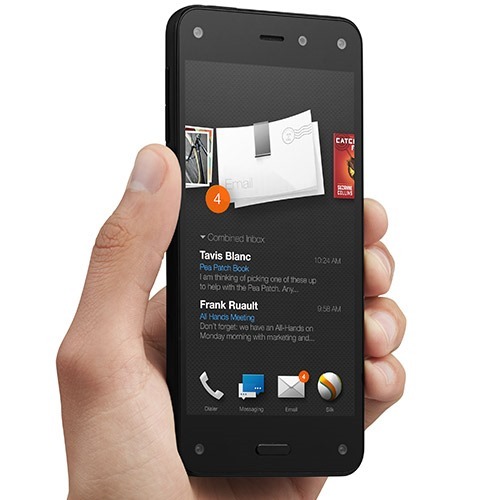 Amazon is hoping the Fire Phone will be a hit with consumers despite the higher than expected price and AT&T exclusivity. To make its case, the retailer is looking to ensure there are plenty of apps and games that take advantage of the device's unique features. Developers can get up to $15,000 in Amazon coins to give away to users if they go along. There are some caveats, of course, but that's a lot of free money. First of all, it's not a single $15,000 lump for a single app. Amazon is offering 500,000 coins per app ($5,000) and you can do this with up to three apps per developer account. There are also rules about what the app or game needs to do in order to qualify for the payout. Here's what devs have to know. 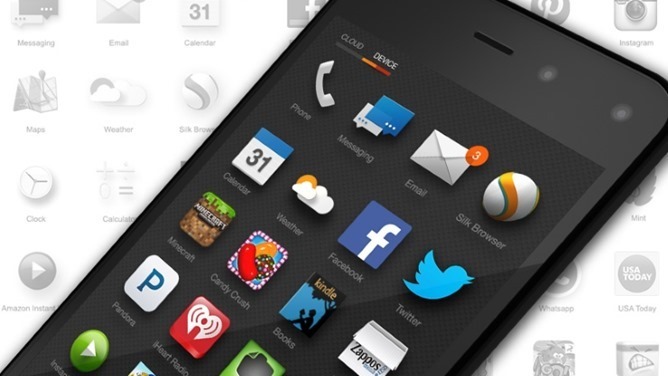 All apps must implement an app widget using the Home API to display contextual information when the app is brought to the forefront on the device Carousel. Non-game apps must implement either (or both) of the left and right panels using Foundation Controls or Dynamic Perspective SDK. Games must use the Dynamic Perspective SDK to create an in-game experience that responds to a user’s motion relative to the device. Note that games that merely replace swipe-based controls or gyro functionality with head tracking will not qualify. The game must use head tracking to implement an in-game experience. Examples include the ability for a user to pan and zoom the field of view in a game by moving the device back or forward or the ability to rotate the device about any axis to change the viewing angle of the surroundings.